I've been using the Bella & Bear : Eye and Mighty Eyelash Curler for the past few weeks. I've been so pleased with this product. I love how strong it the mechanics are - it allows for a nice squeeze when curling. The pad gives plenty of cushion and the overall size fits well with my eyes. The best way to maintain a nice curl is to first apply all eye makeup except for Mascara. Then use your Bella & Bear : Eye and Mighty Eyelash Curler to curl your lashes. Next apply two coats of mascara. Your curl will last all day. 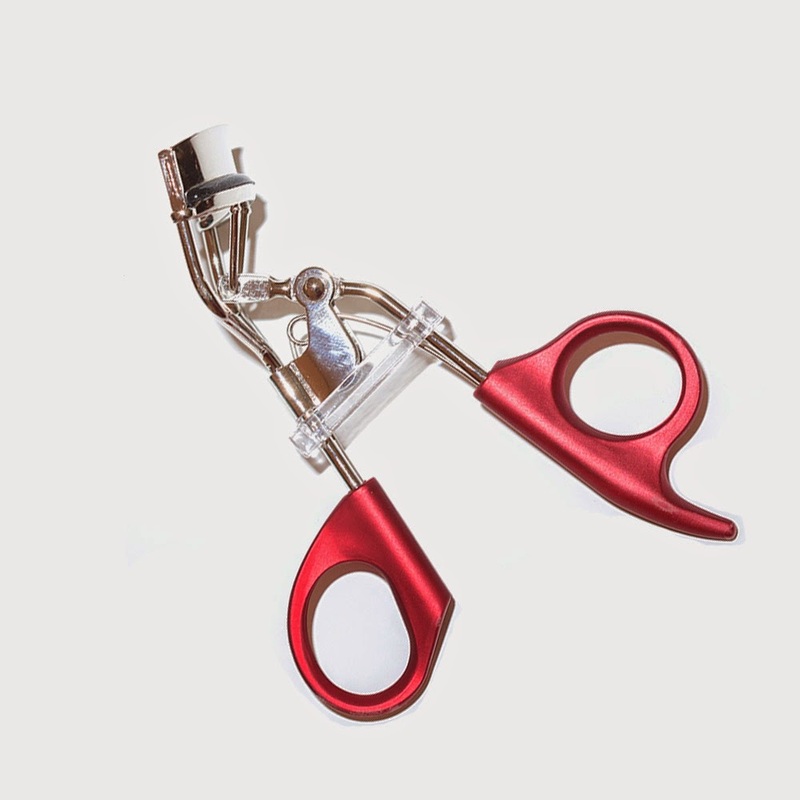 You can purchase your Bella & Bear : Eye and Mighty Eyelash Curler at Amazon.com.